The General Manager is responsible for managing all areas of operation within our 276-unit senior living community in Pineville, NC. The General Manager should have proficiency in all aspects of administration. Overall operation of the community includes but it not limited to: hiring, training, budgeting, leasing, marketing, satisfaction of residents and their families, team member development, corporate compliance and timely reporting. This position is responsible for driving revenue via occupancy, food service, resident services and third-party service providers. Teamwork is at the heart of everything we do, and as such maintaining a good working relationship with co-workers, residents, vendors, and management is key to the General Manager role. Works effectively and diplomatically with a variety of publics, including residents, Boards of Directors, community groups, government agencies, etc. The General Manager will supervise all property staff with the assistance of the management team including the Activities Manager, Leasing Manager and Property Manager. The Maintenance Technician reports to the onsite Property Manager and is responsible for assisting with the day-to-day operations and building maintenance of the community for which they work. The Maintenance Technician must be resident-oriented with superb skills in dealing with residents, their families, and the public. This position does not involve supervisory duties at this time. Subject to outside elements, chemicals/fumes, small spaces, poor ventilation, dust and other elements. Will involve lifting upwards of 20 pounds daily and may exceed 100 pounds occasionally. Full Time Position with an average of 40 hours per week typically Monday-Friday with on-call emergency rotation responsibilities.  Some travel may be required to contribute to the success of communities within the New Forum portfolio. Training classes may be offered off campus and could require travel.